​I got 4 days of low and today a Peak... 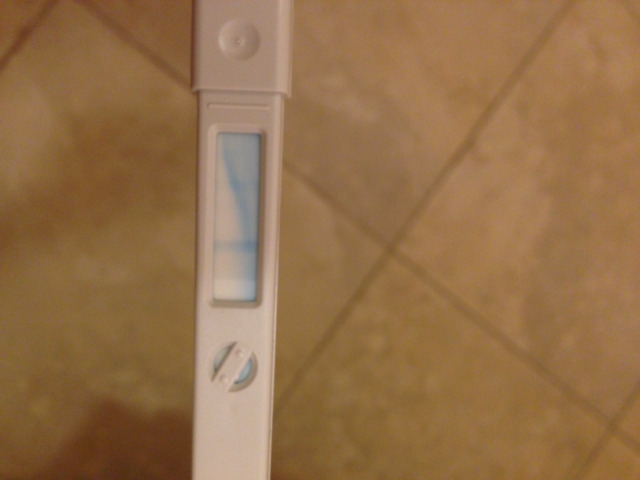 The test strip doesn't seem right to me? What should i do? The digital I don't think will let me test for two more days since it's on the peak setting... Does this strip look like an LH surge?